The digital camera’s capabilities have increased along with the development of technology nowadays. Even pressing the shutter button can complete some complicated photography. But I think the punch isn’t included in. 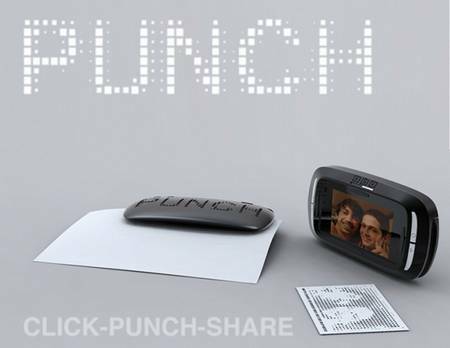 Punch Camera is designed by Matty Martin. 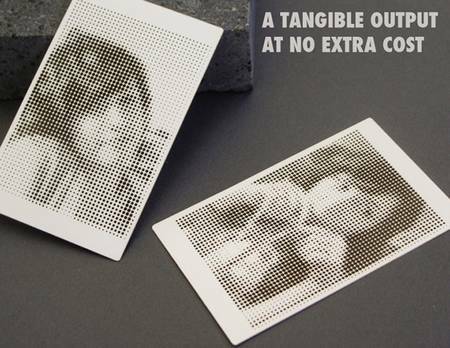 In addition to the capabilities of traditional digital camera, Punch Camera can support special photos based on raster data. 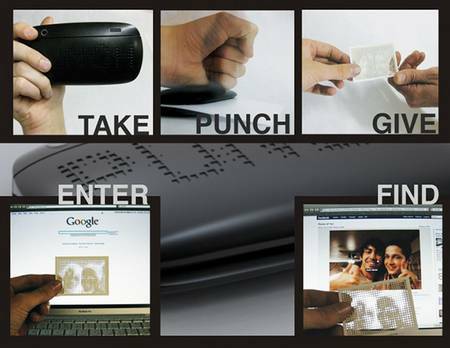 Take a look at the following pictures showing us how to realize it.